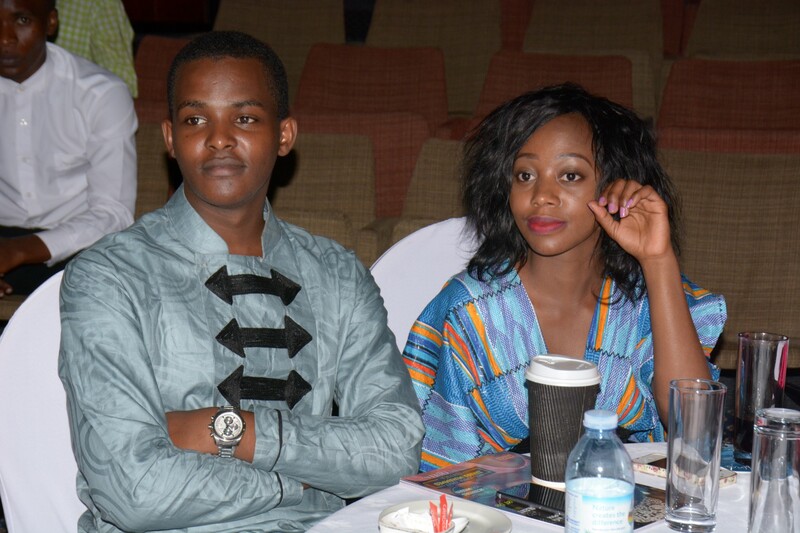 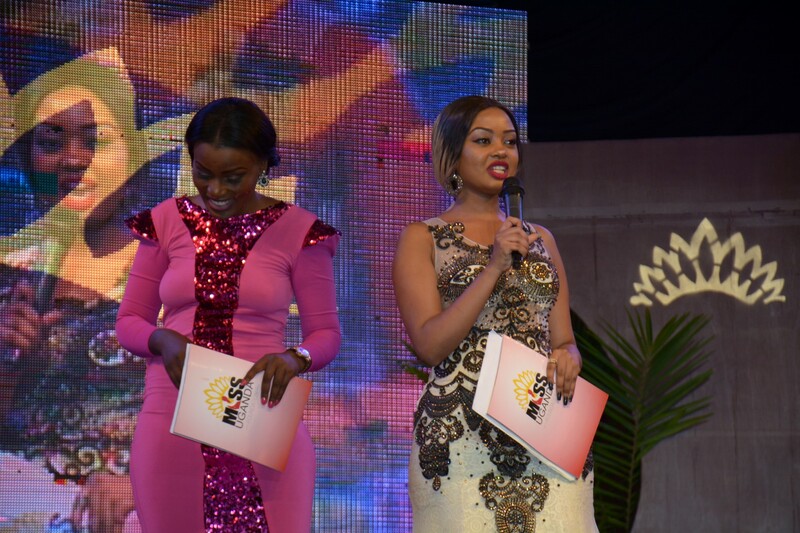 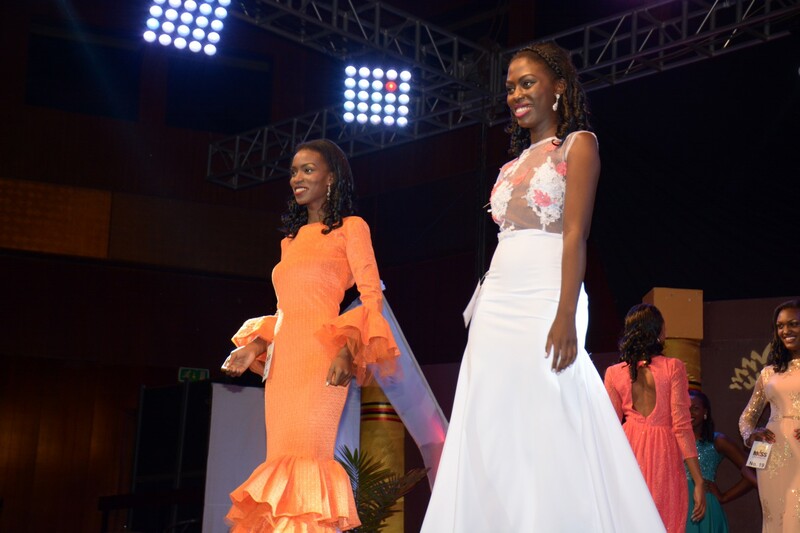 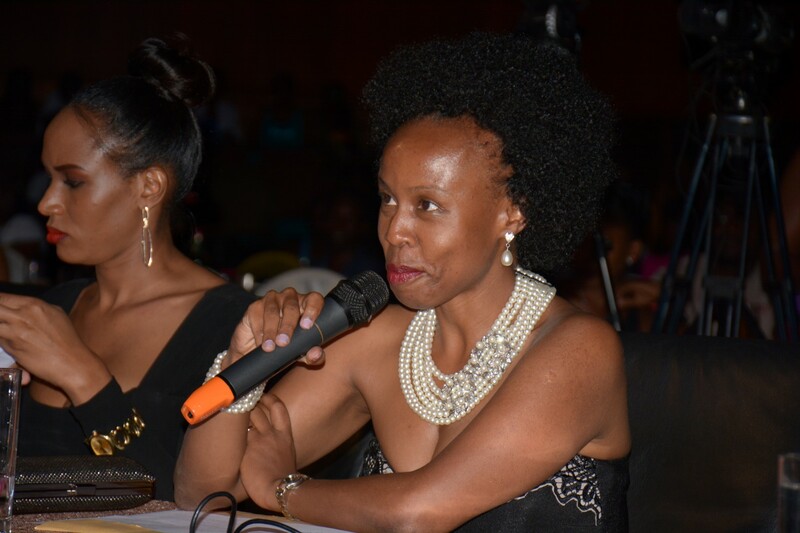 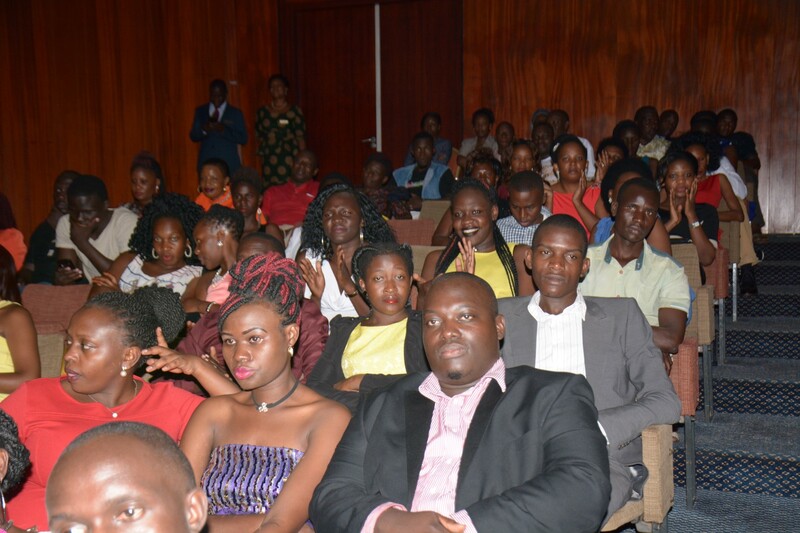 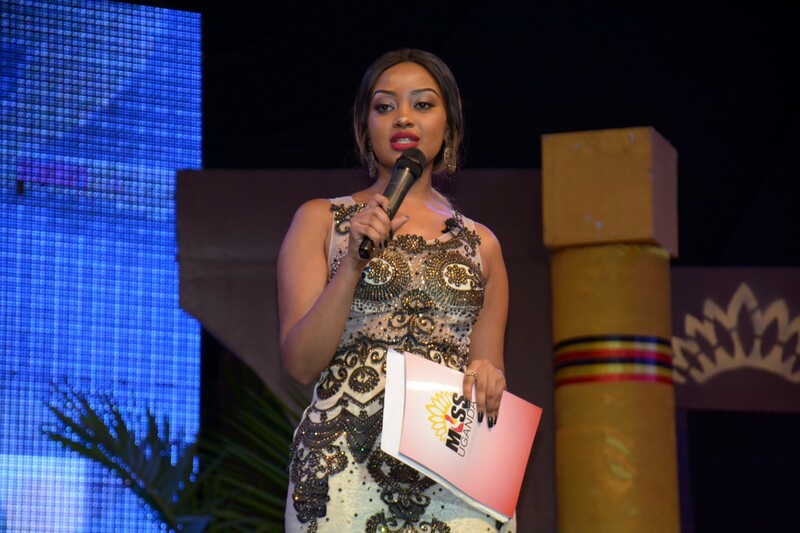 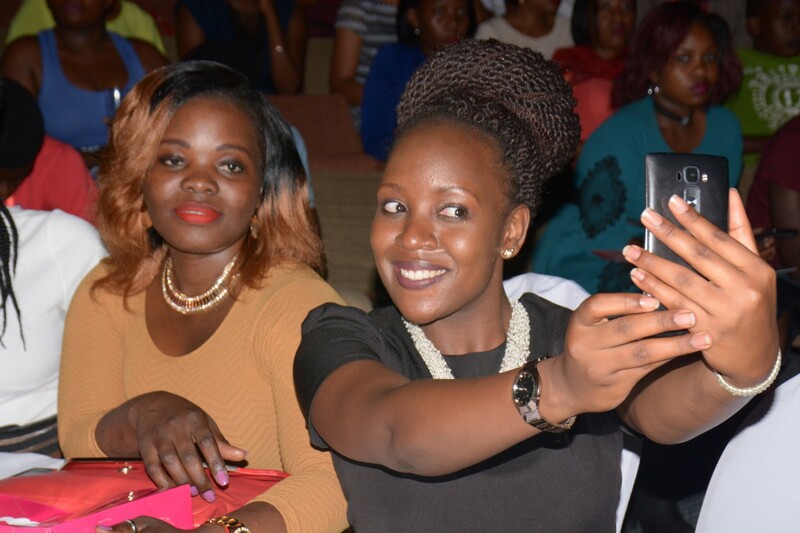 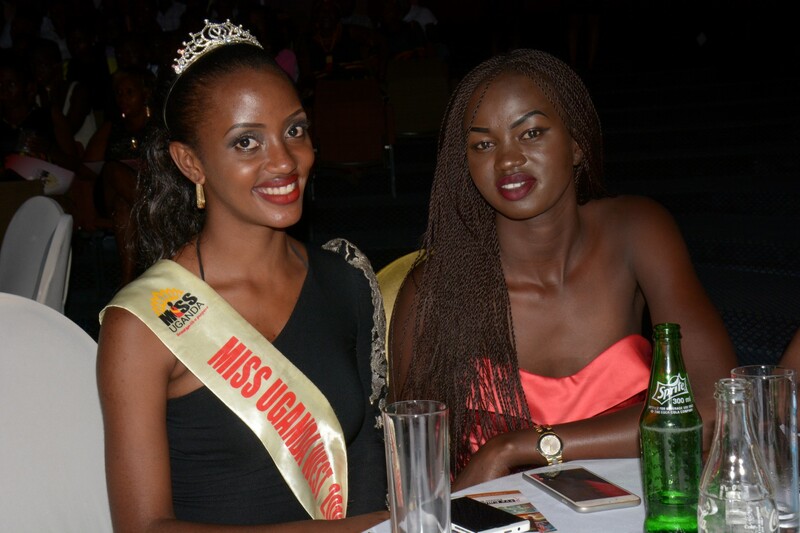 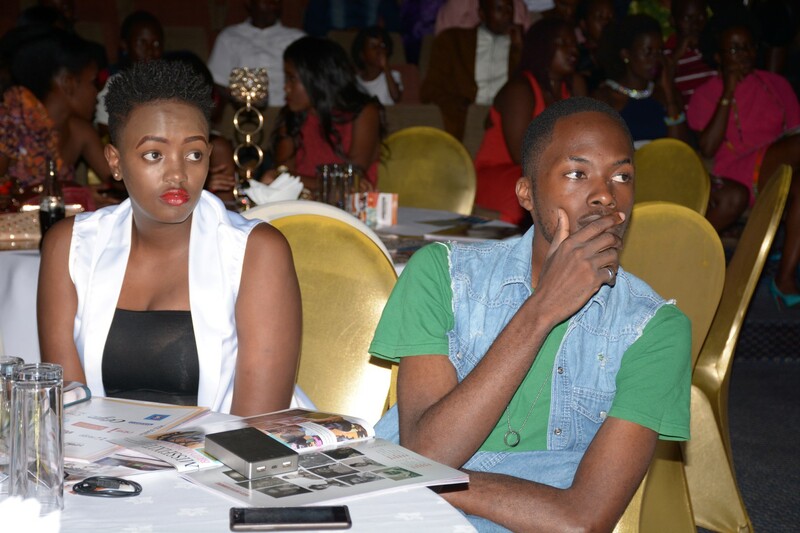 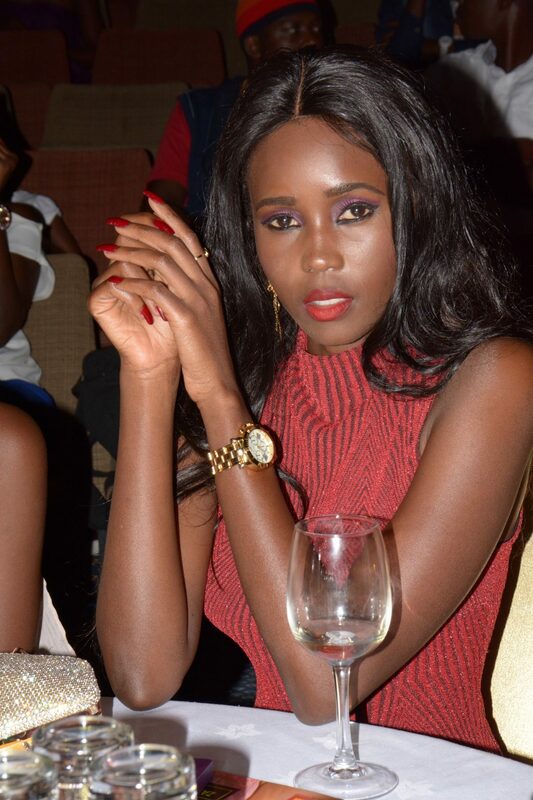 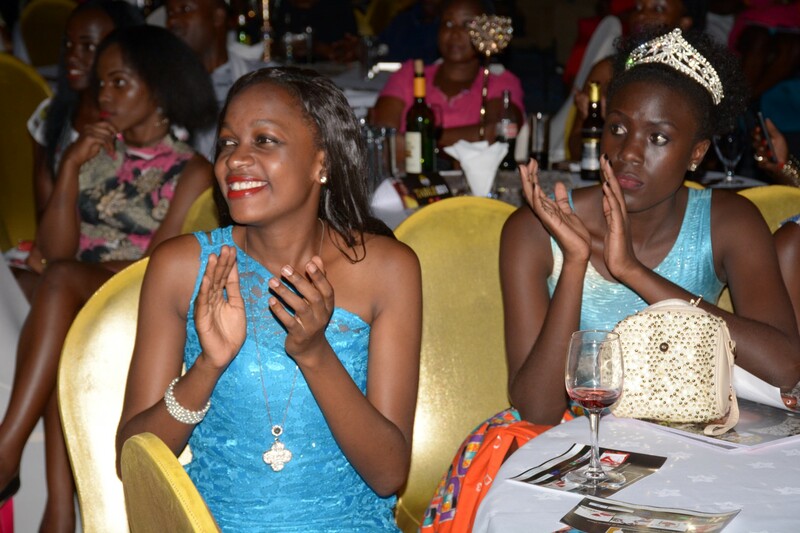 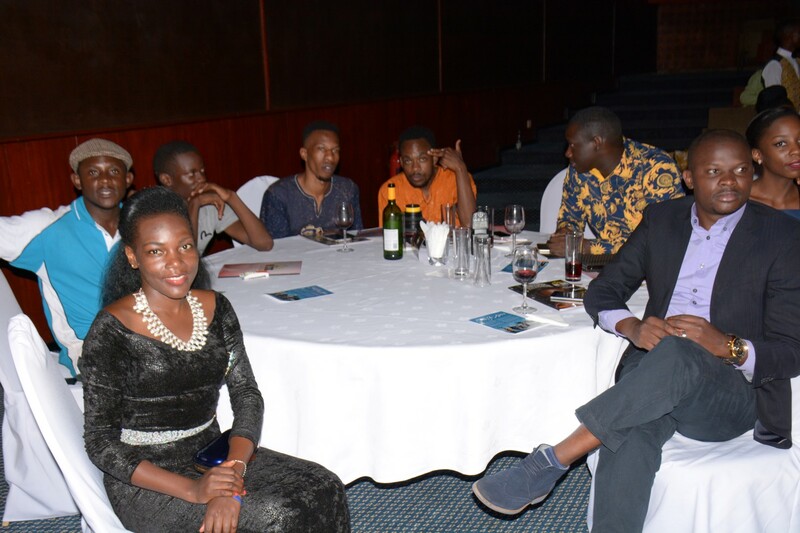 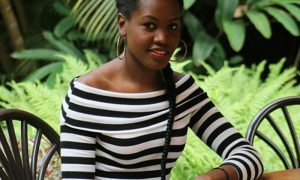 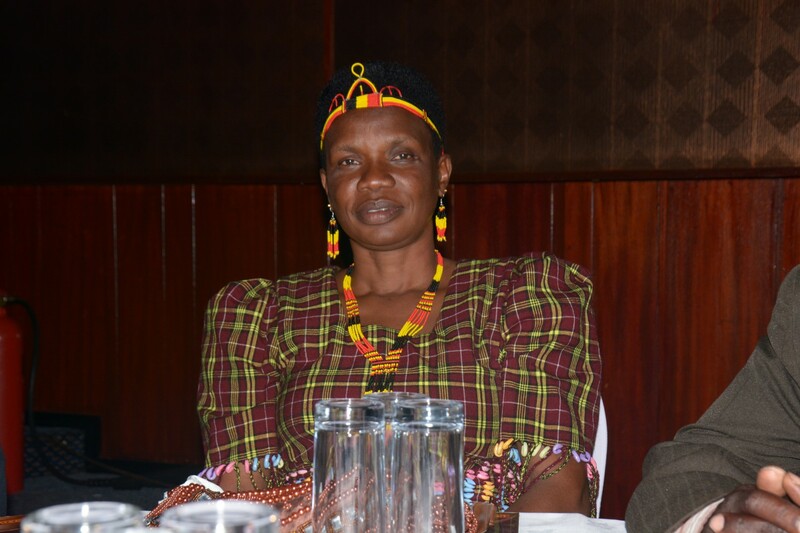 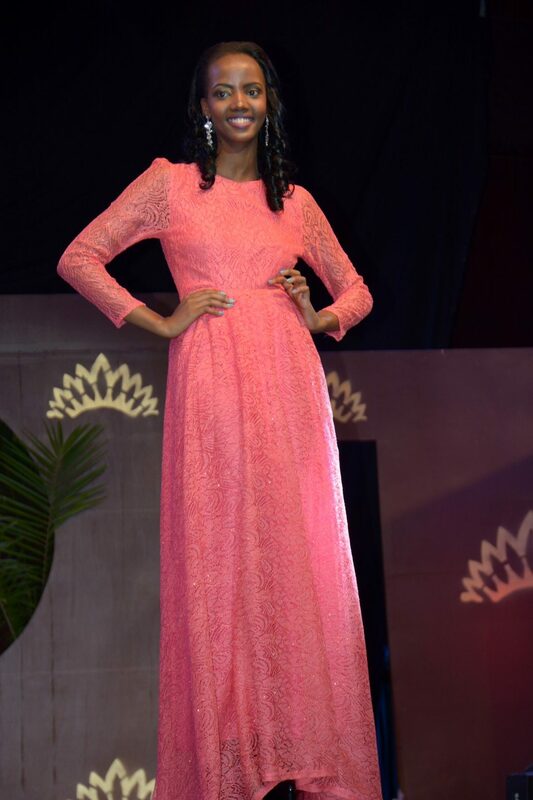 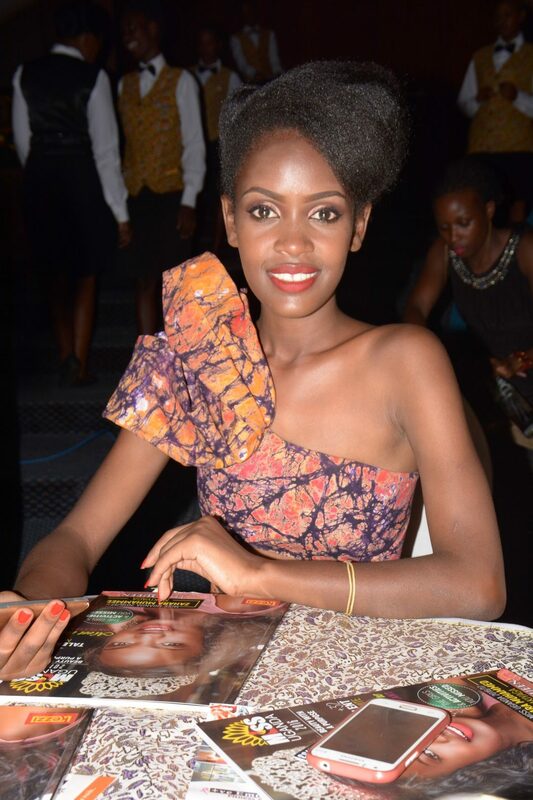 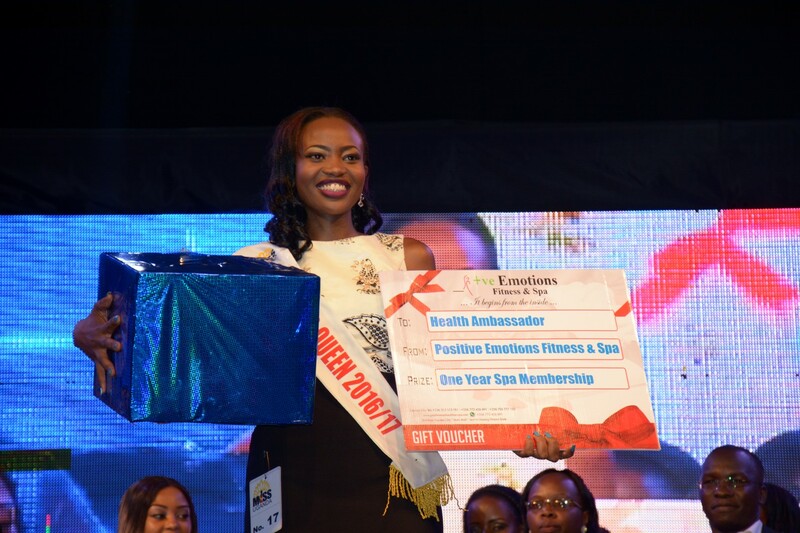 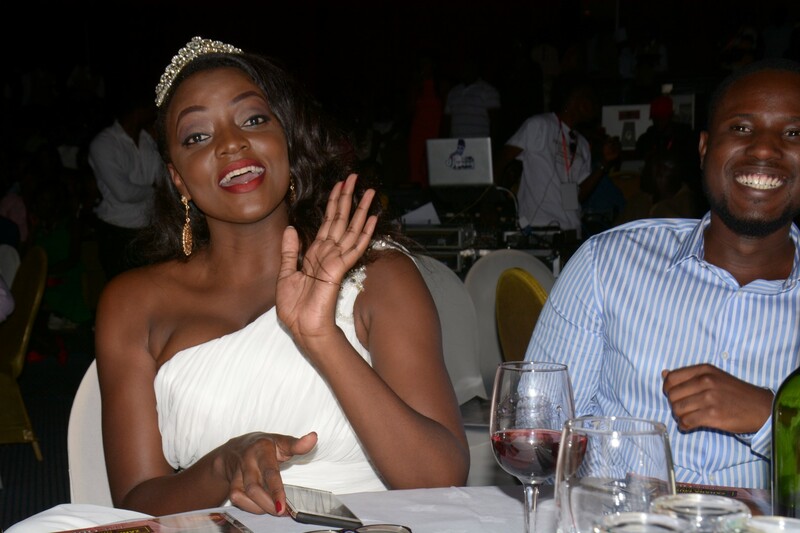 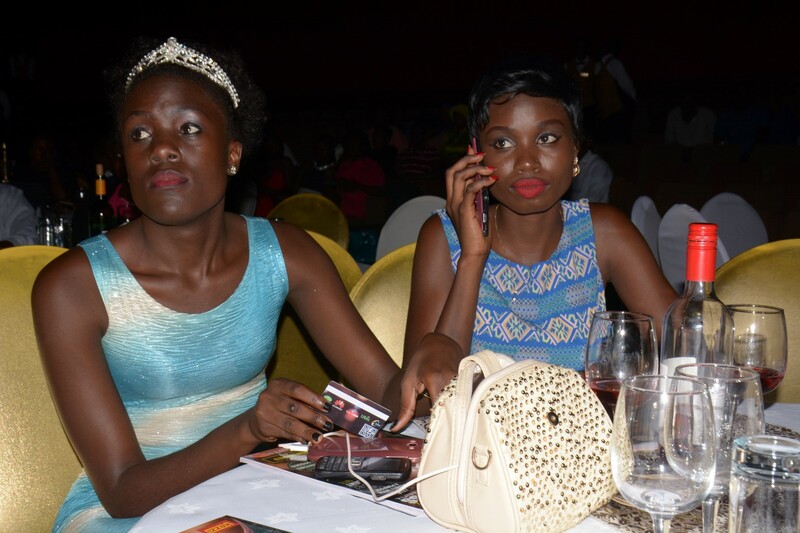 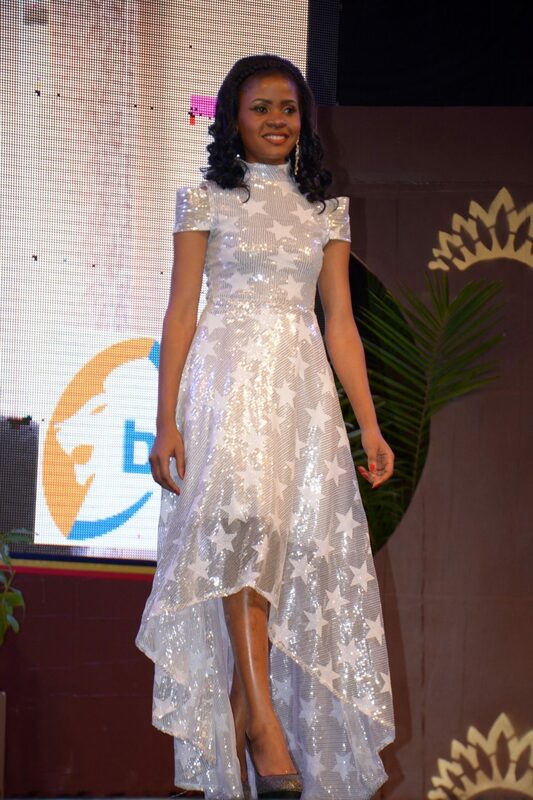 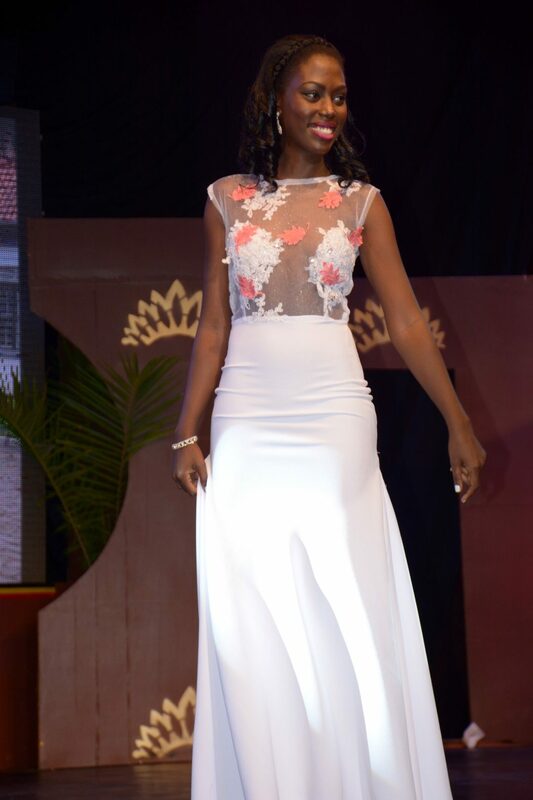 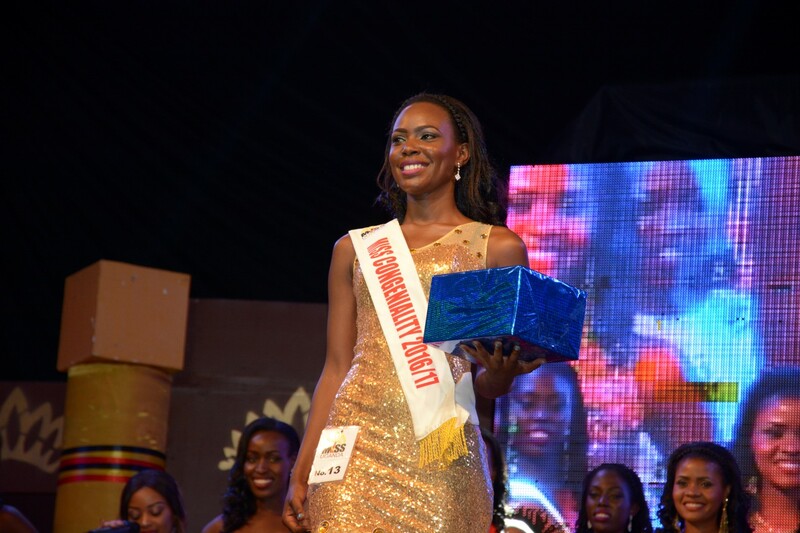 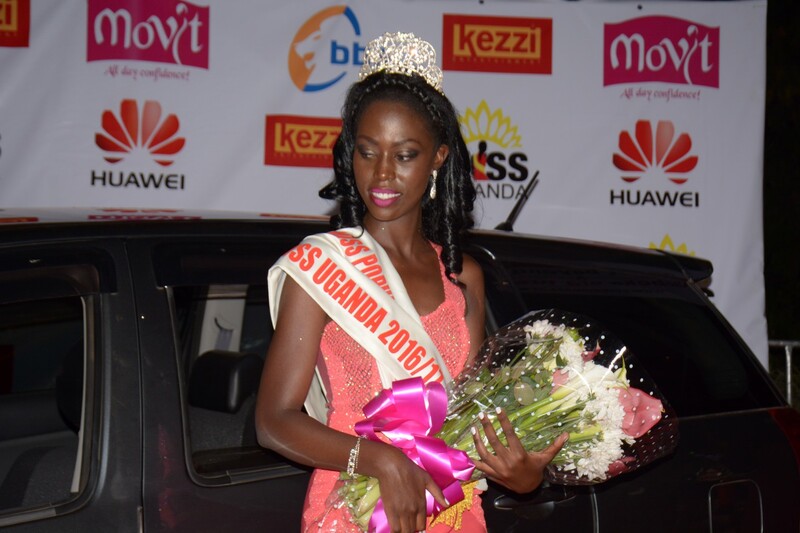 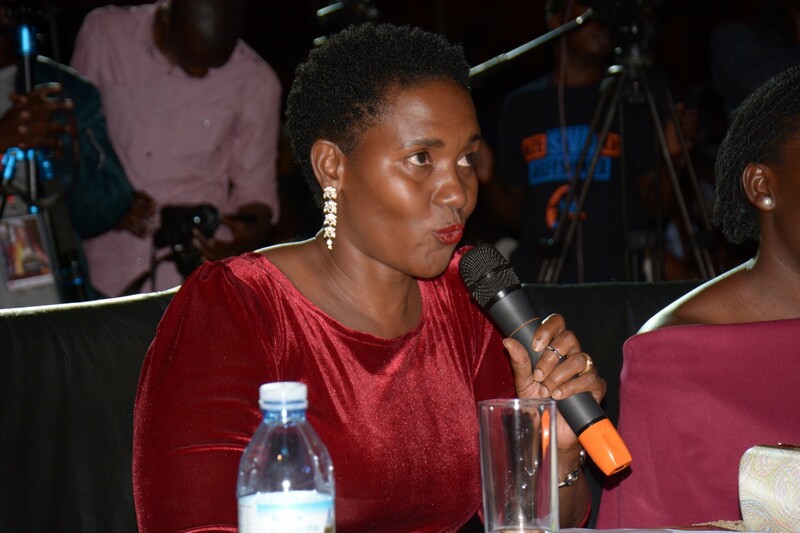 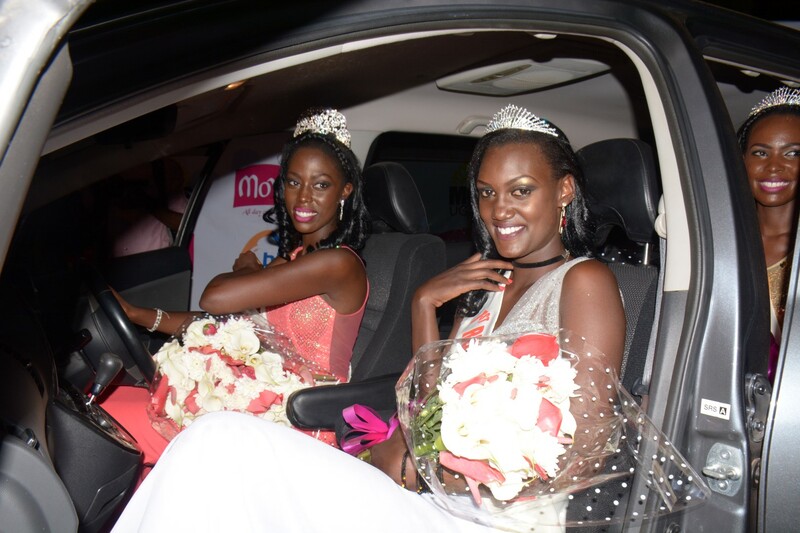 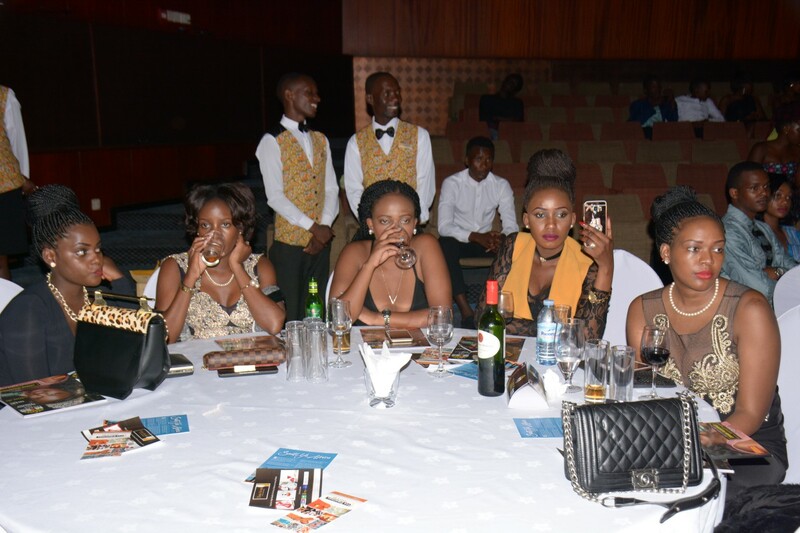 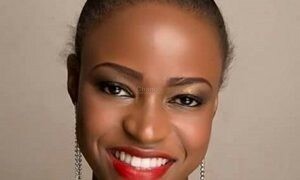 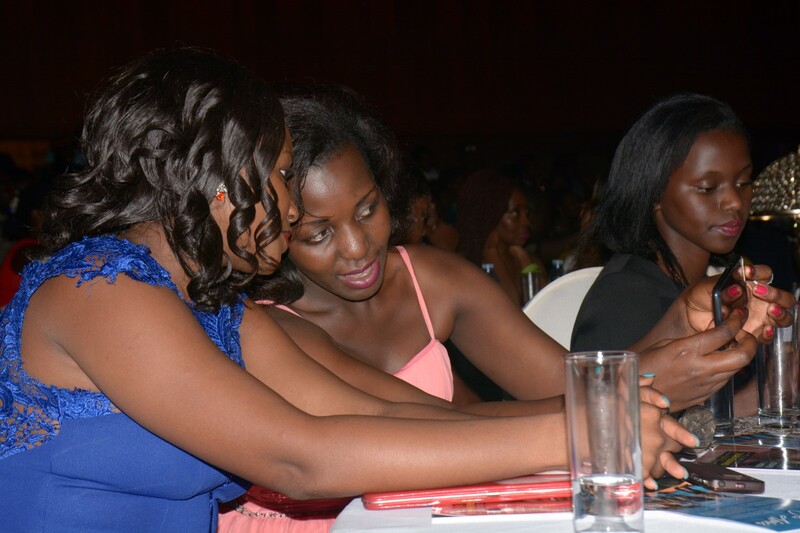 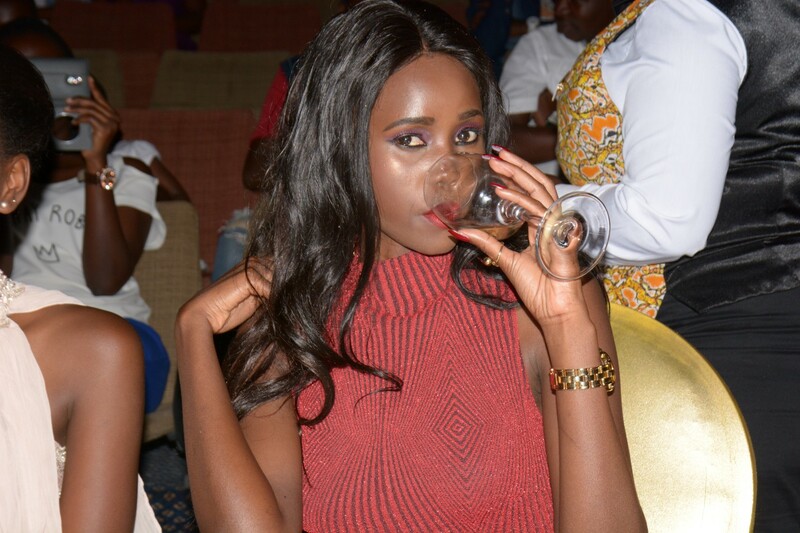 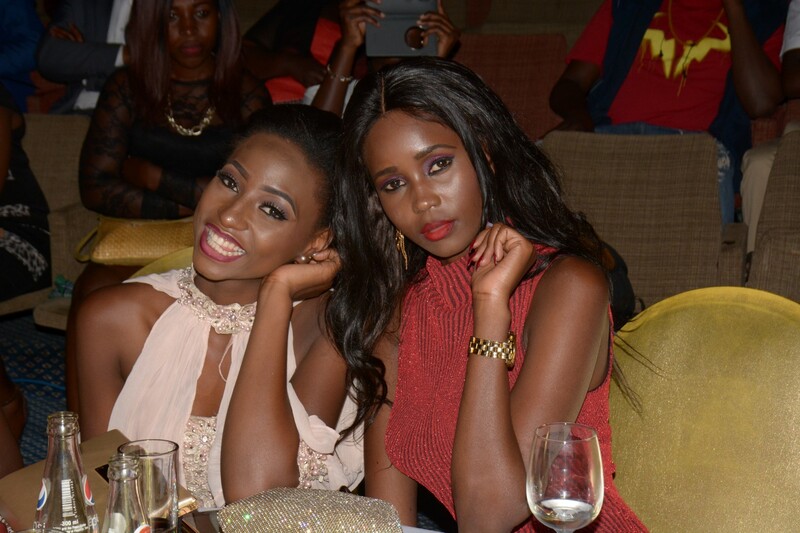 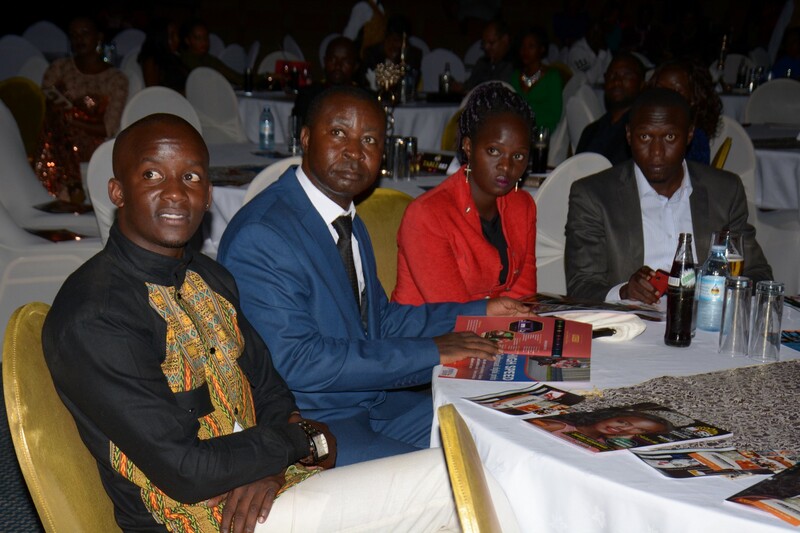 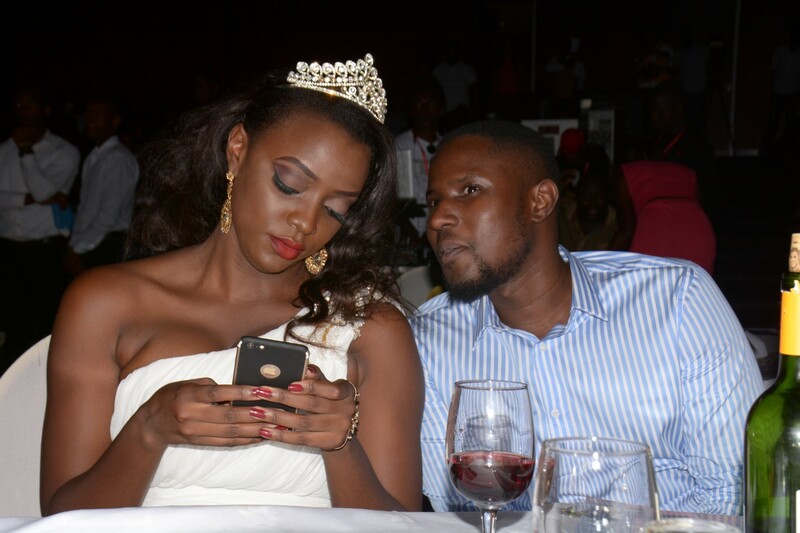 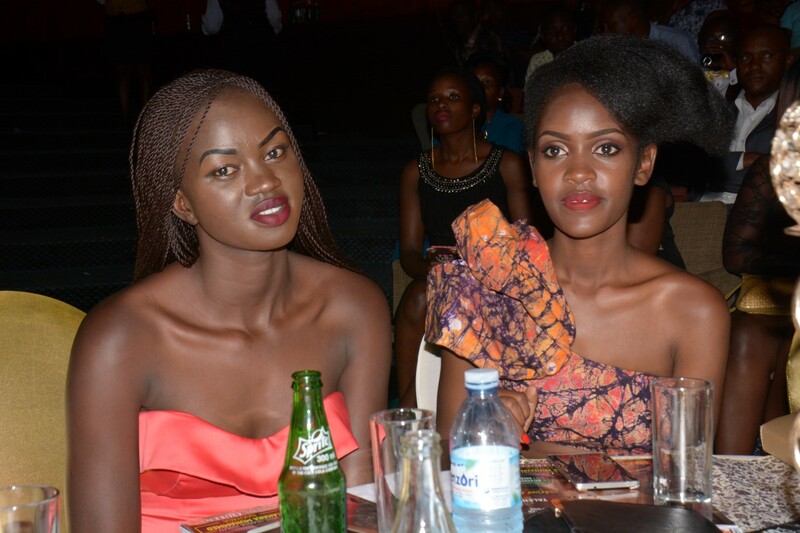 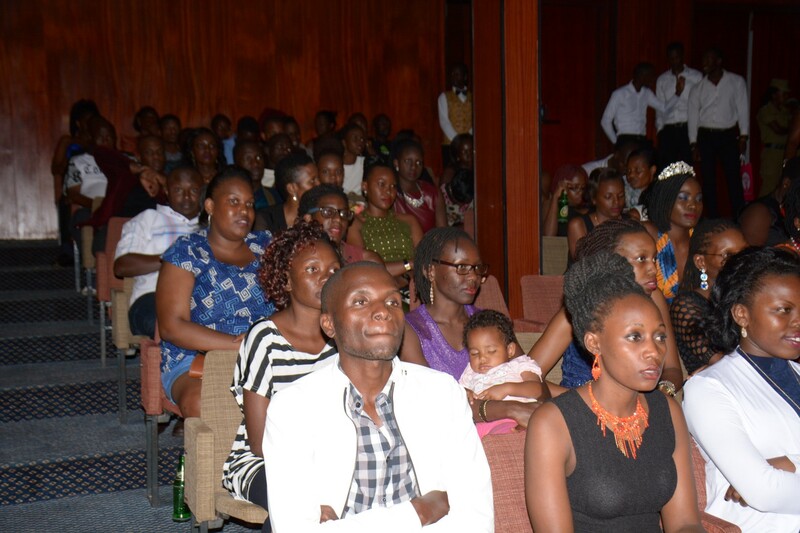 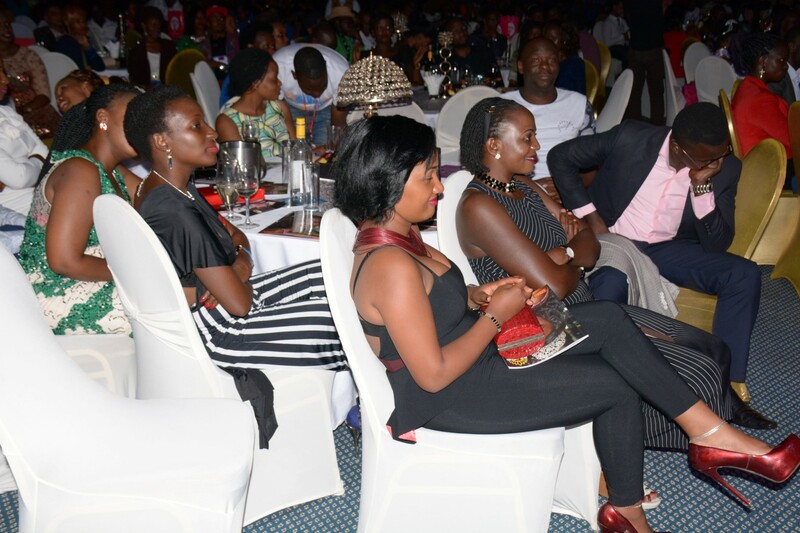 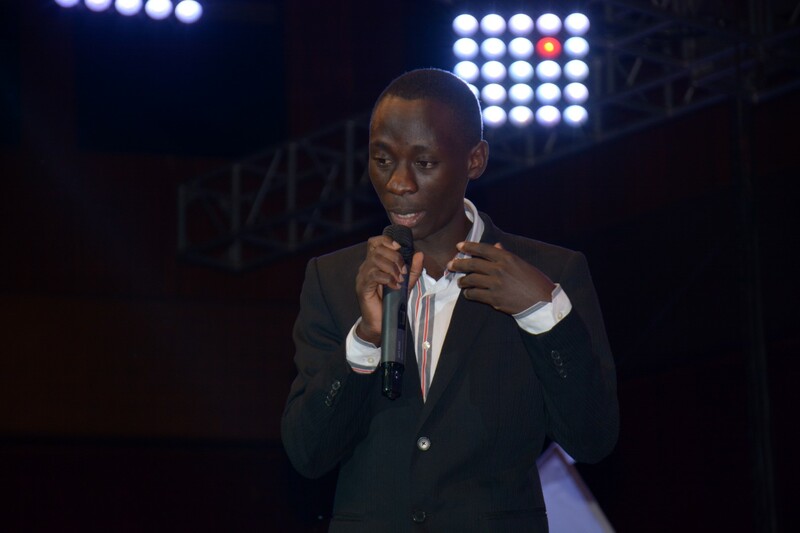 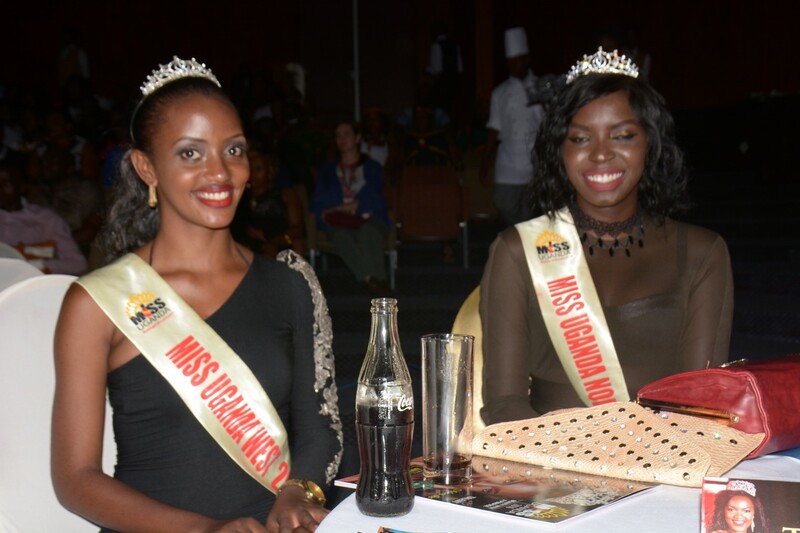 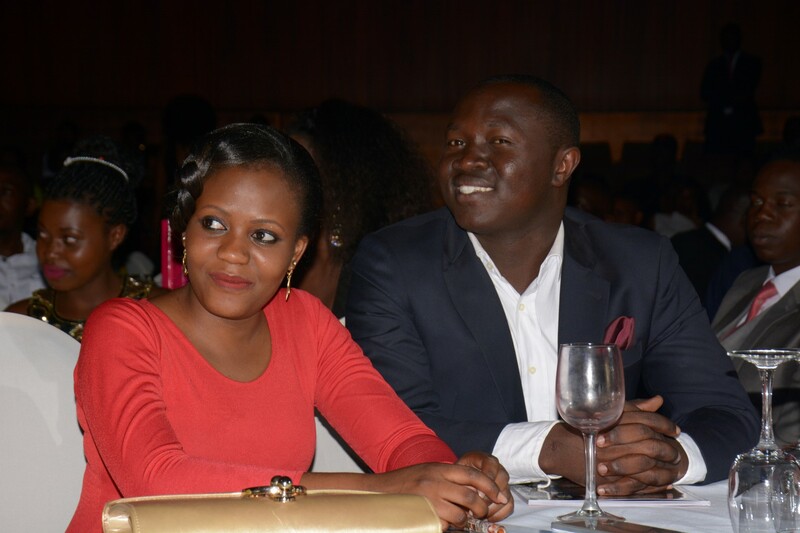 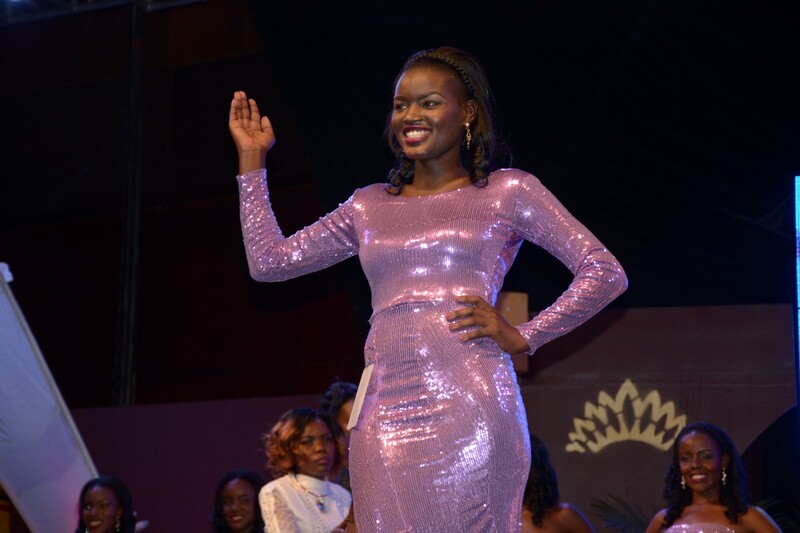 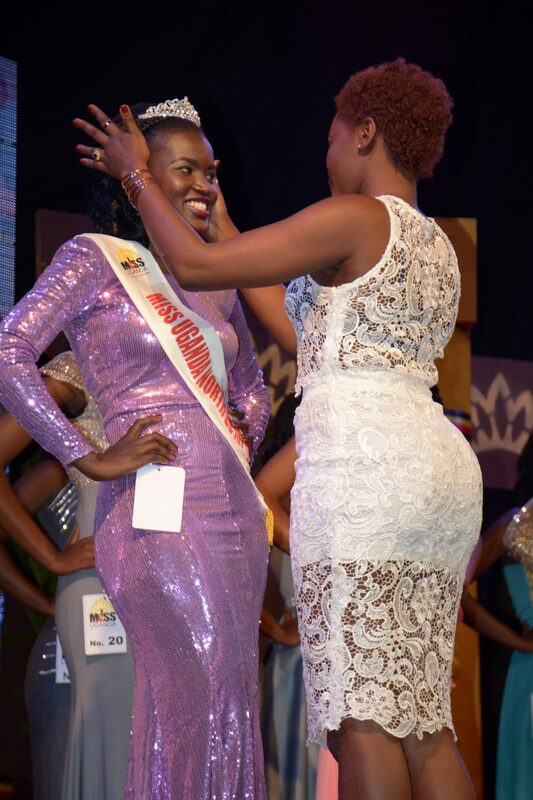 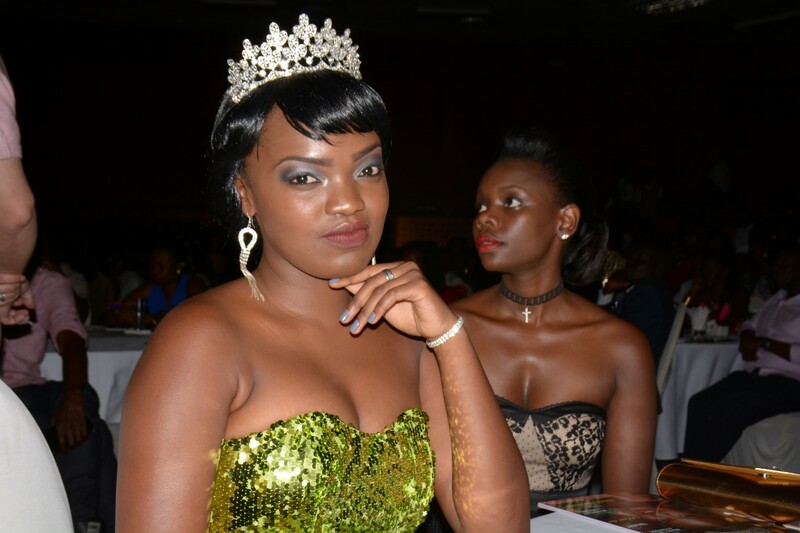 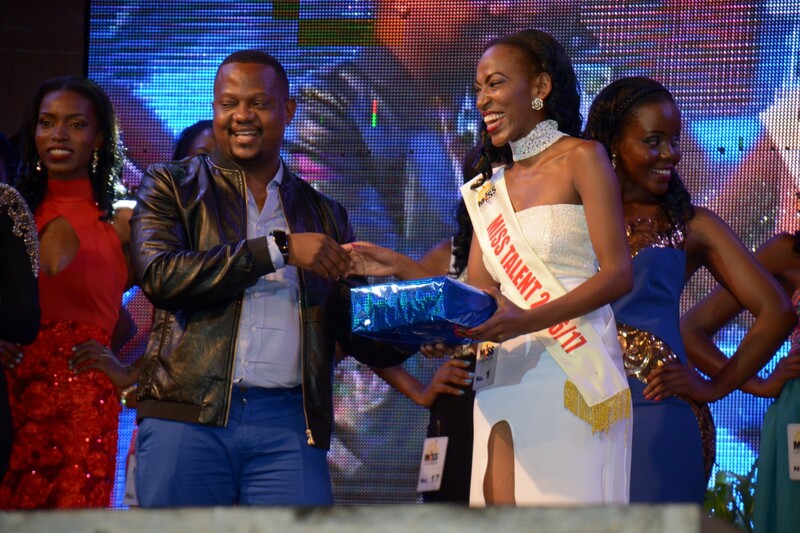 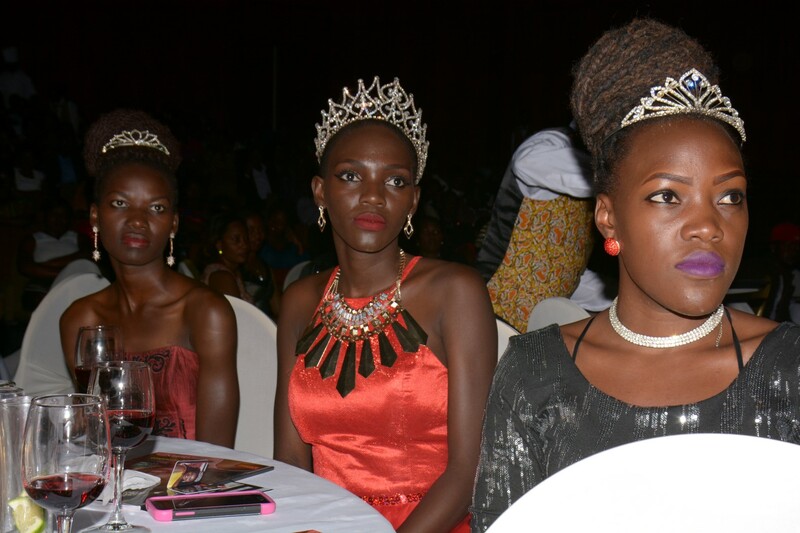 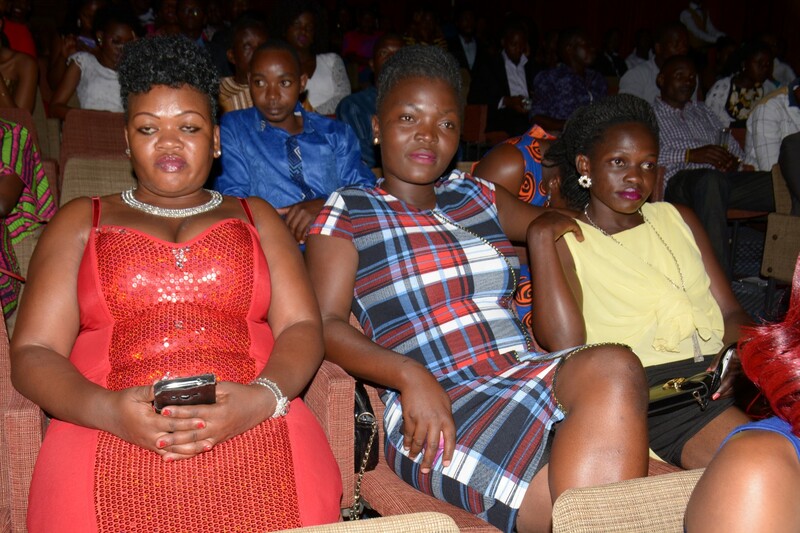 Miss Uganda 2016 which was sponsored by Movit , Chano8 , BBS TV, Huawei Uganda, Galaxy Fm, Brovad Sands Lodge, came to a close last Saturday at Kampala Serena Hotel where Uganda and the rest of the world witnessed the crowning of the most beautiful girl in Uganda alongside other winners in different categories. 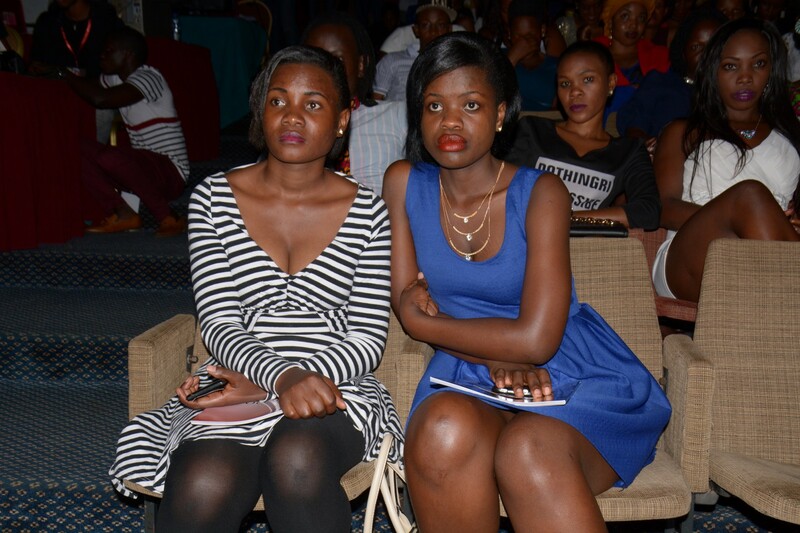 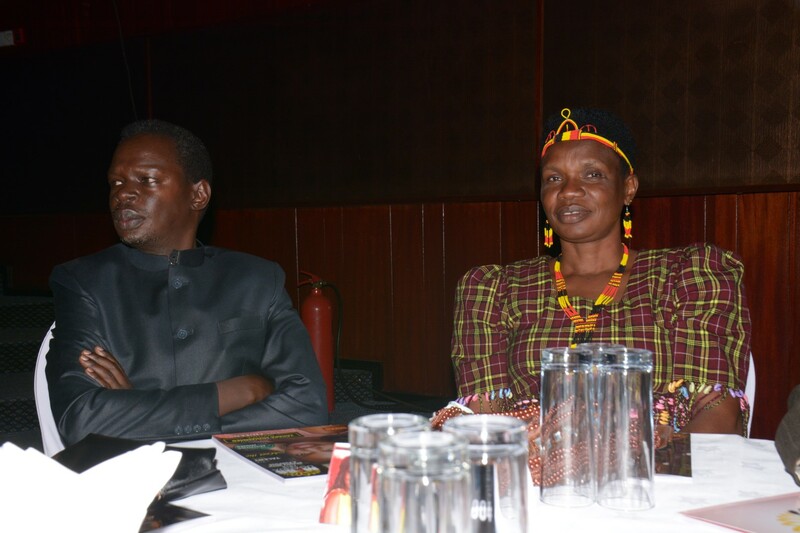 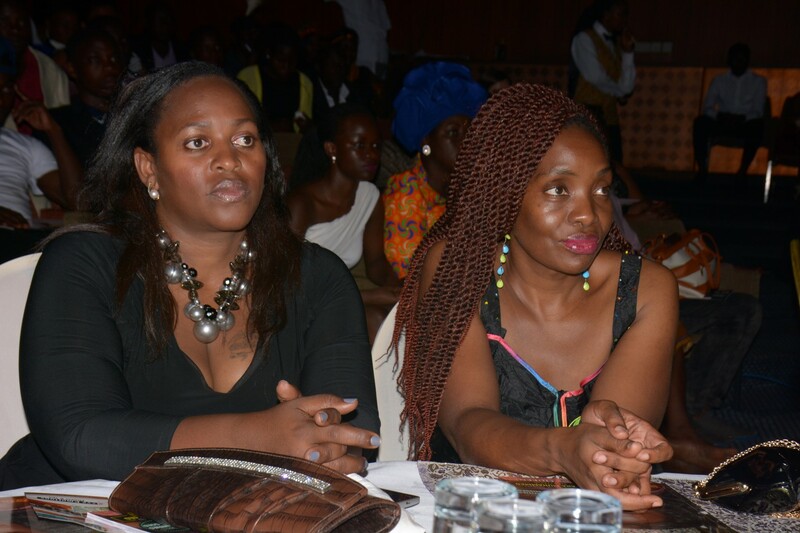 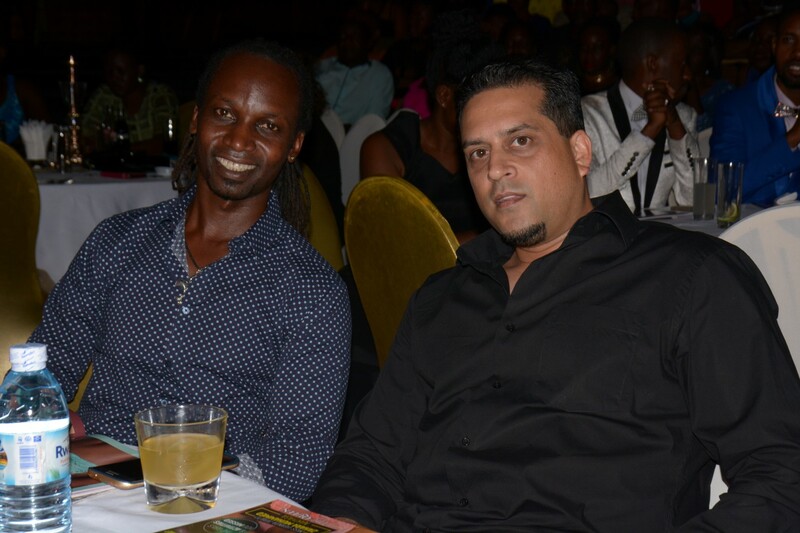 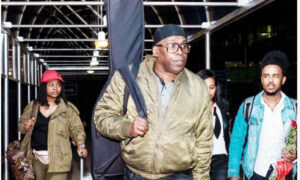 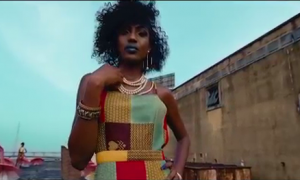 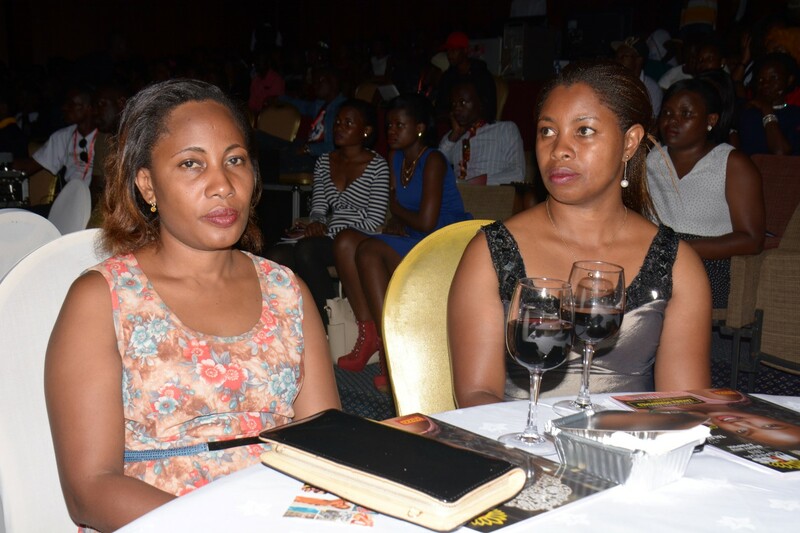 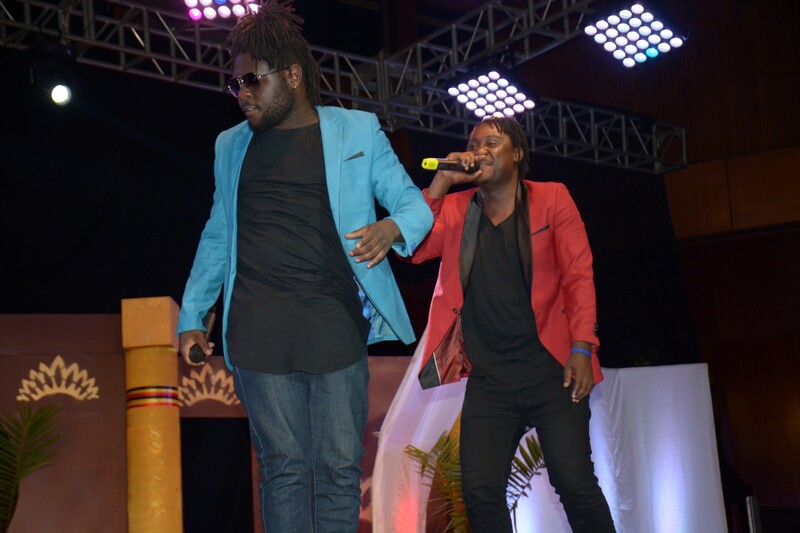 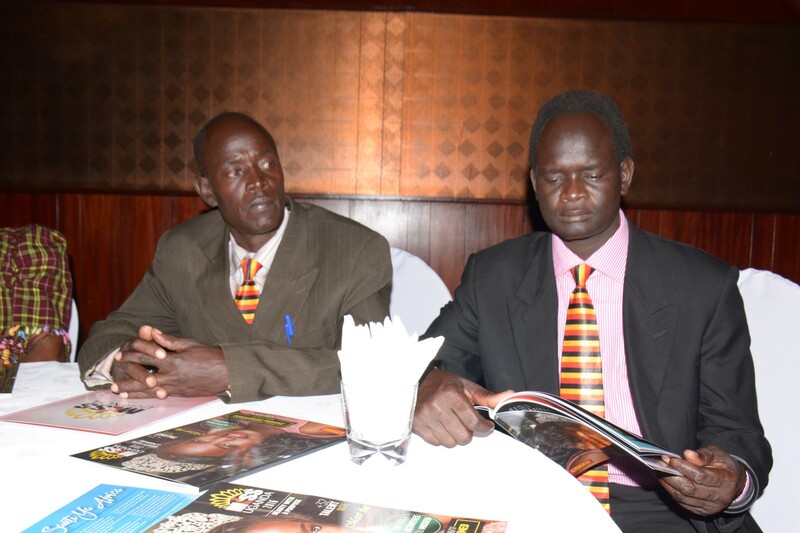 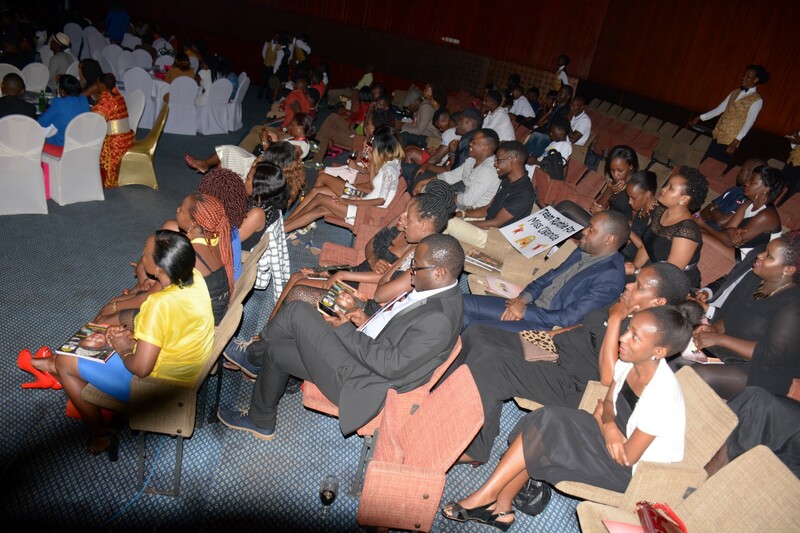 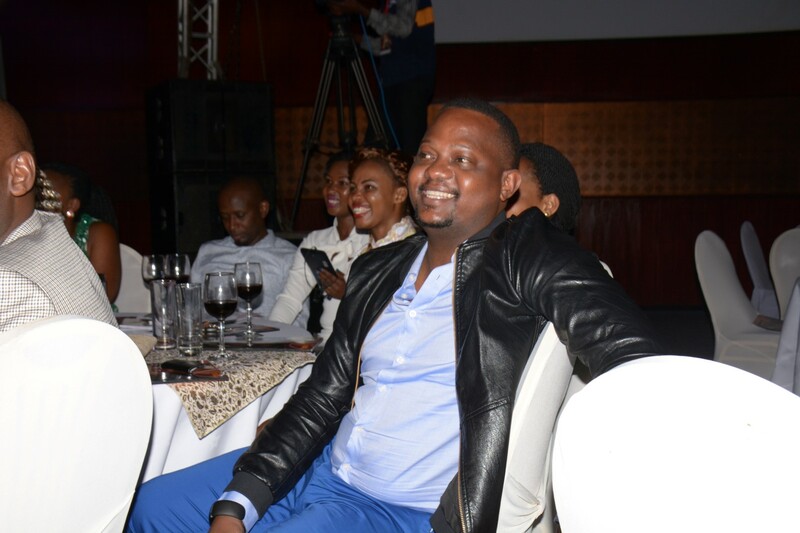 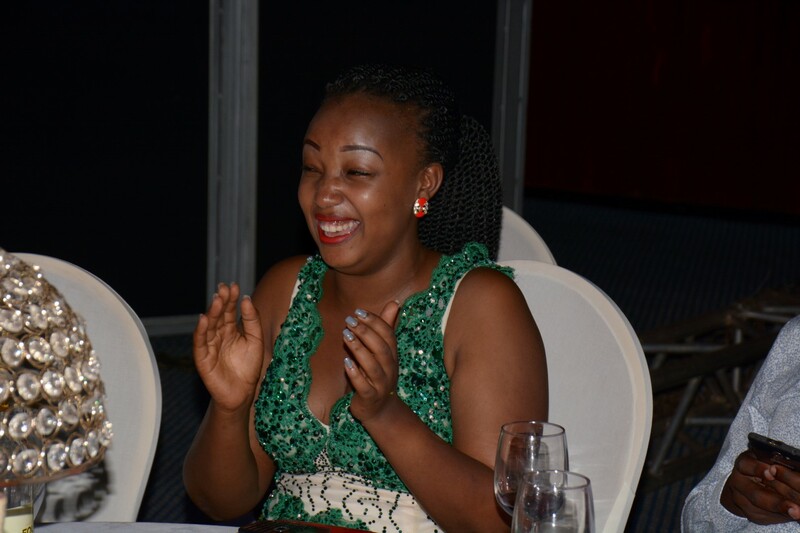 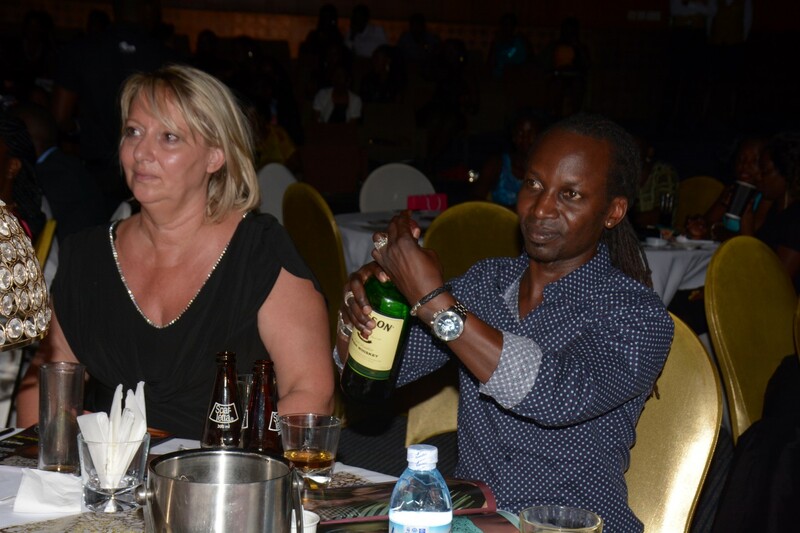 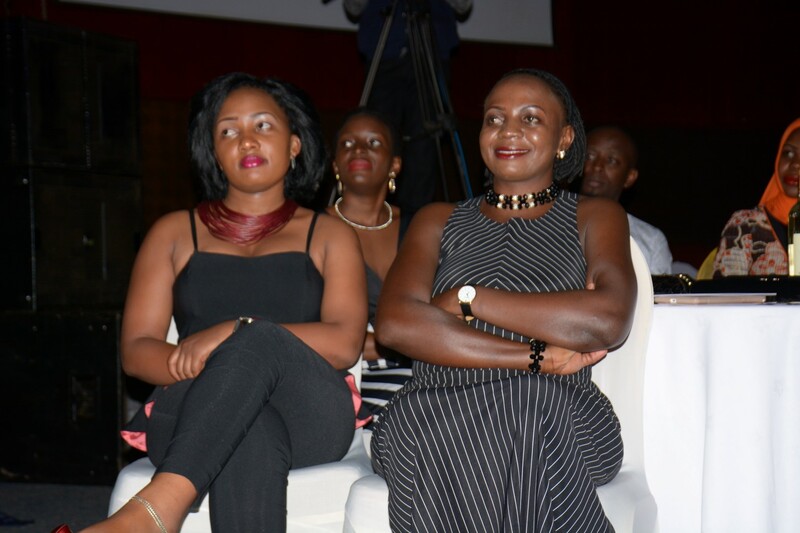 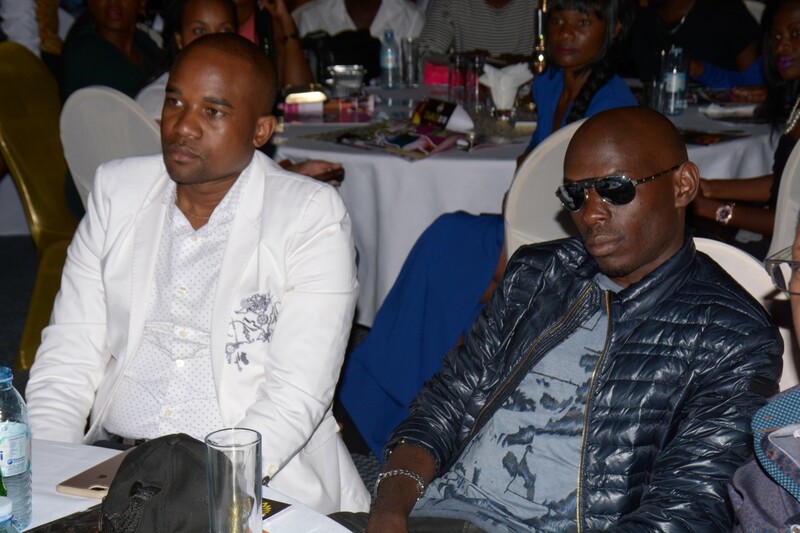 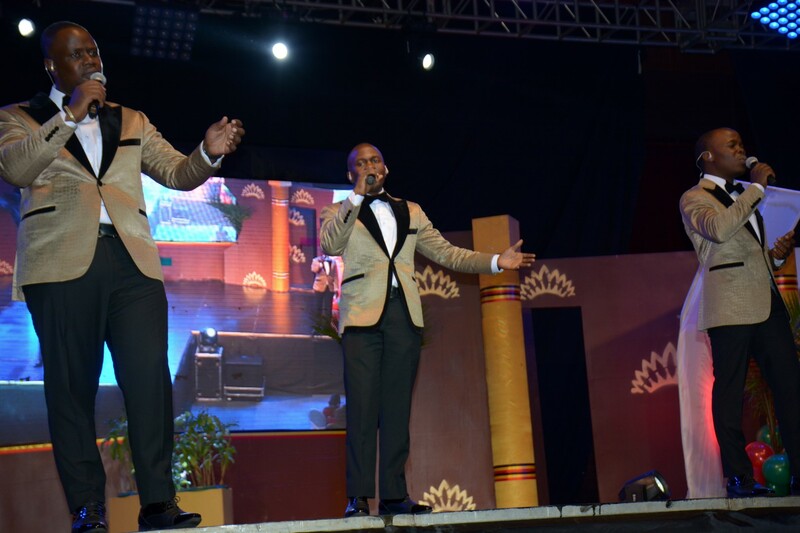 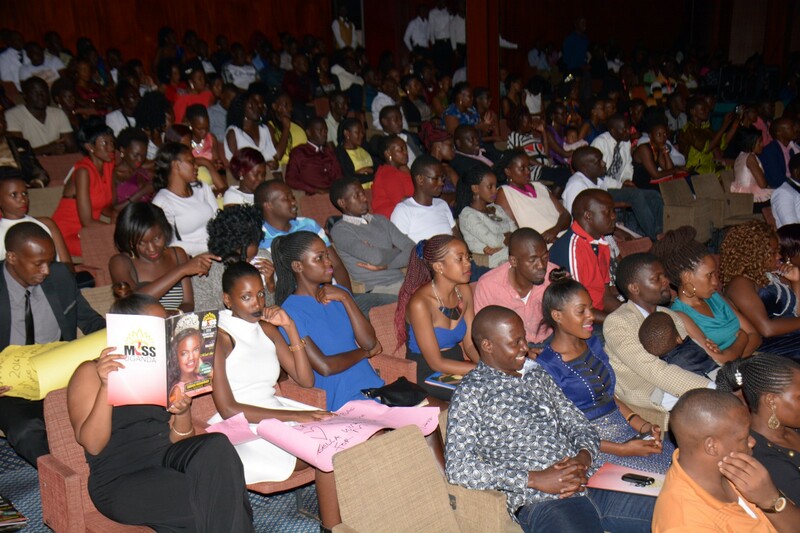 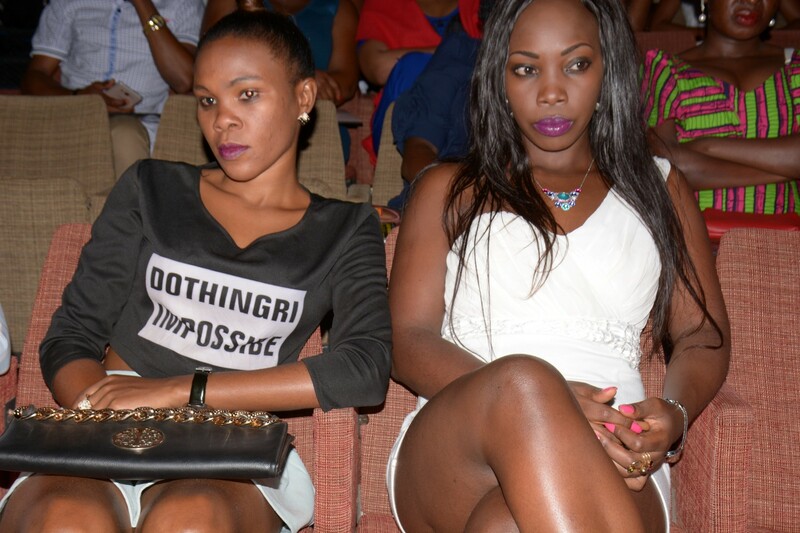 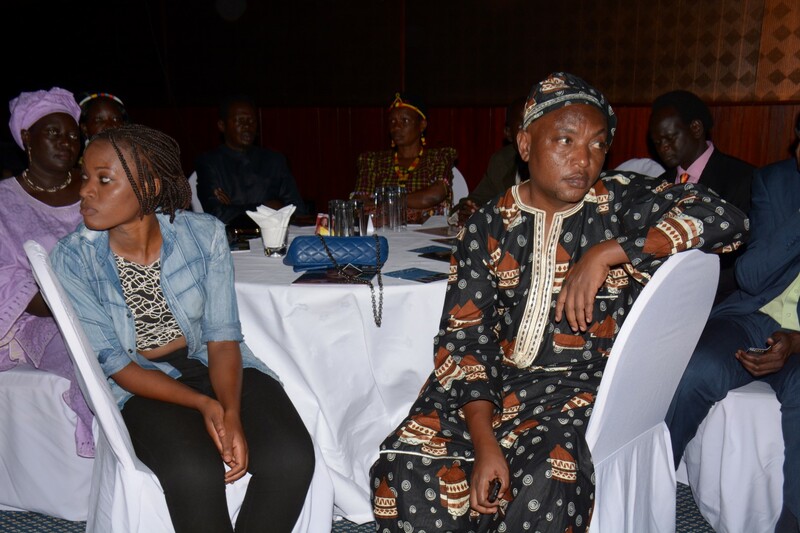 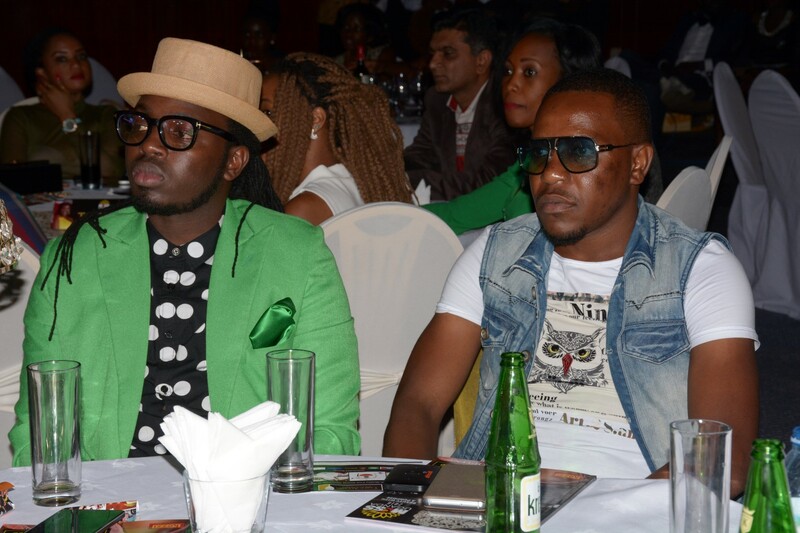 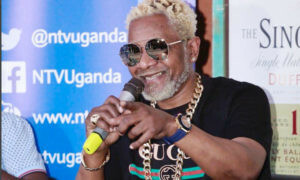 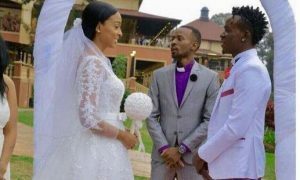 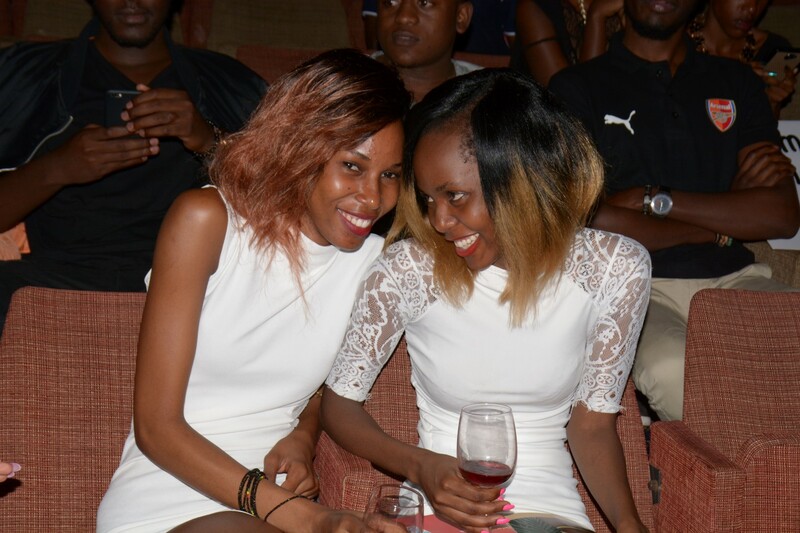 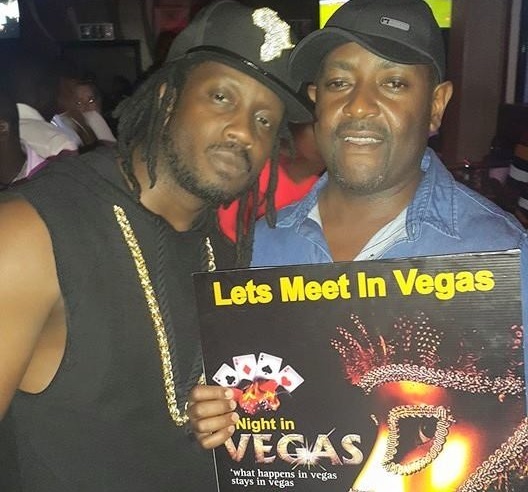 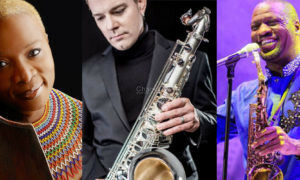 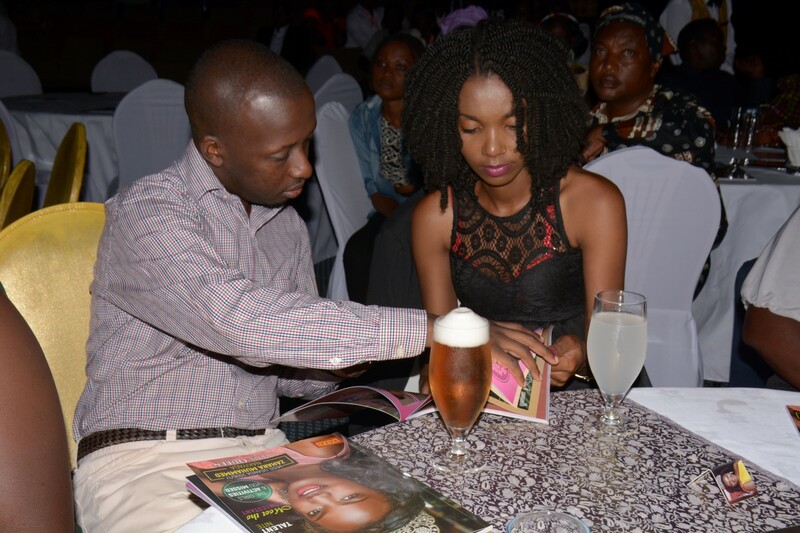 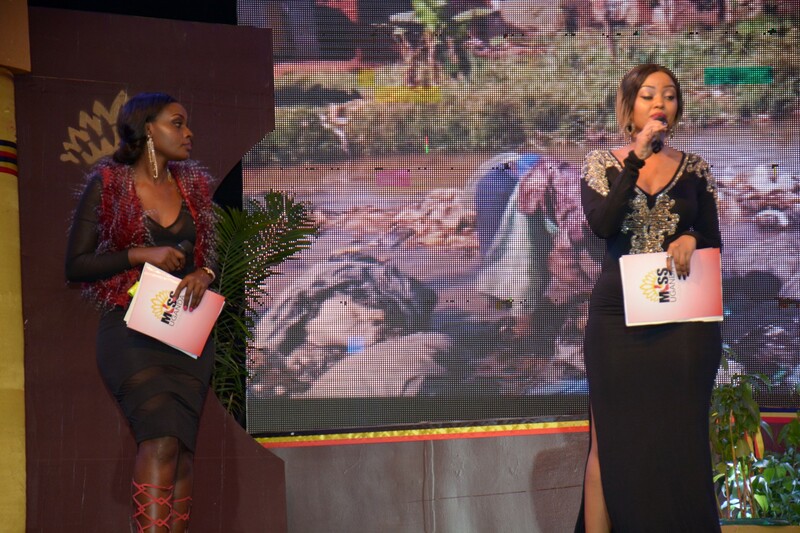 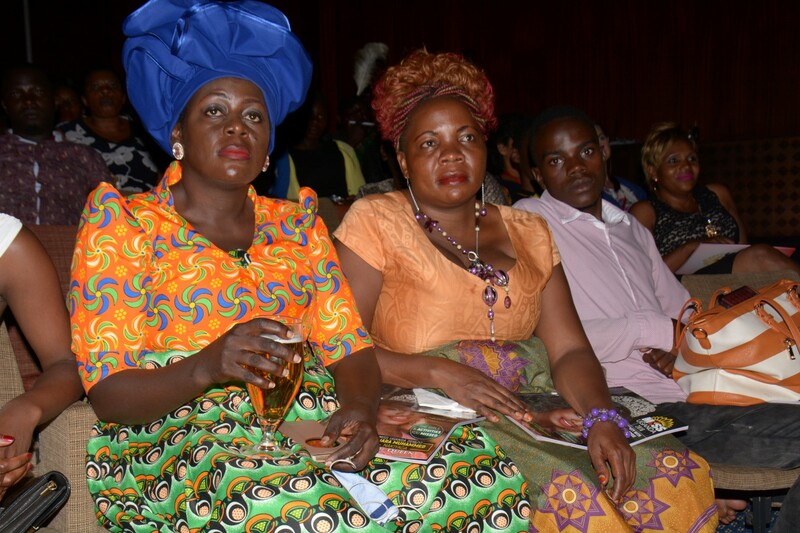 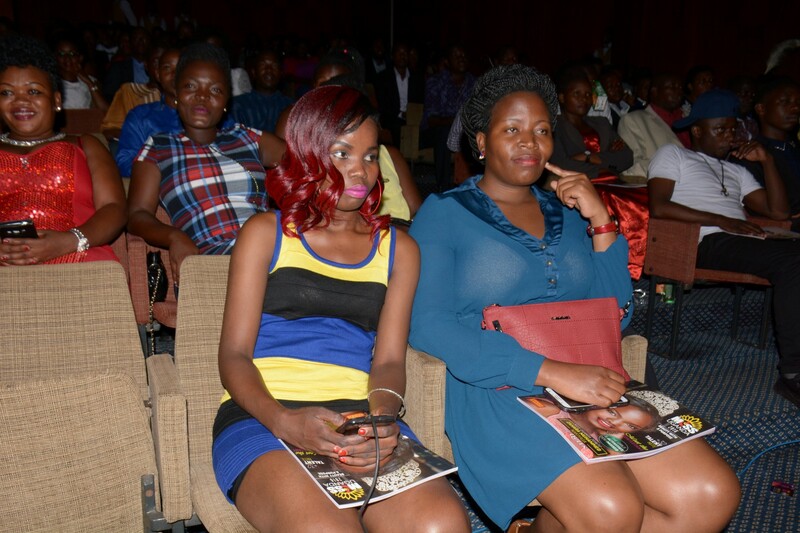 The event was well attended by the general public, socialites and celebrities and the night also saw performances from singers Naava Grey, Ju Sanga of Taala Records, Kent and Flosso and Sauti Africa band. 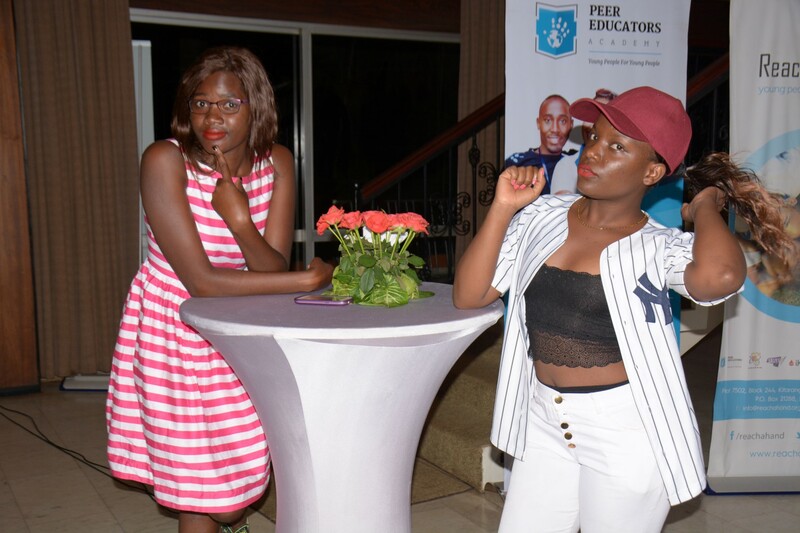 Until next year, below is how this year’s edition went down in pictures.